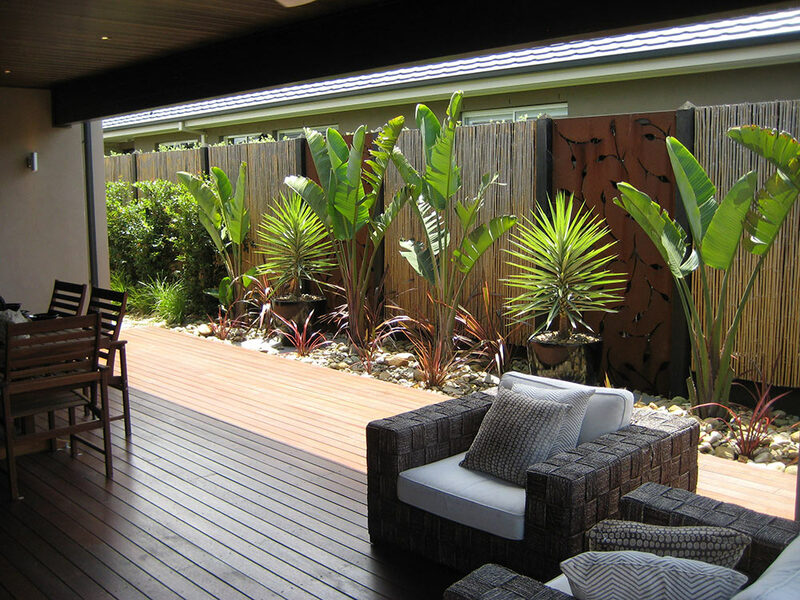 Gardeners South East Melbourne, A to Z Gardening Services providing gardening and lawn mowing services to parts of South East Melbourne. Our very small team of qualified gardeners have been working the suburbs of South East Melbourne for over 26 years. We deliver a prompt, reliable service for every customer, every time. We take enormous pride in the fact that our customer service record is the envy of other gardening businesses around Melbourne. The quality of our work is also second to none. Another massive advantage we have over our competitors is the fact the owner is on site for every job which means you are always in contact with the owner of the business and that the quality of work is maintained at the highest possible standard. So if you require a garden clean up, garden maintenance, lawn mowing, ride on mowing or any other gardening service you can think of be sure to give us a try and find out for yourself how good our service is. And if we don’t cover your area we usually have a registered, reliable contractor to recommend. Please visit our Services page to see a full list our services, or use the Quick Quote form on this page or visit our Contact Us page to obtain a free no obligation quote.